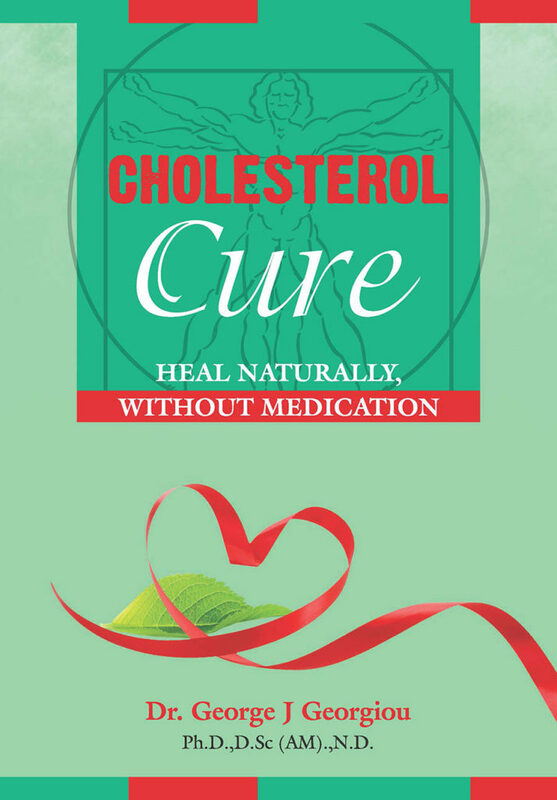 Discover how many theories about cholesterol are wrong and the reasons why, along with how the natural, Da Vinci Cholesterol Treatment Protocol can help you to become medication-free forever. 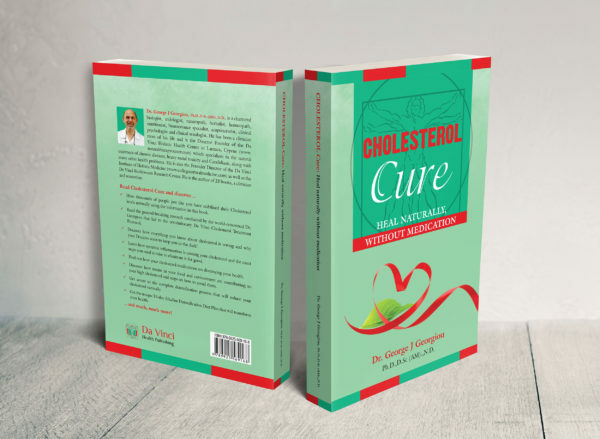 This book debunks the myths around cholesterol and health in a very simple and easy-to-read way. 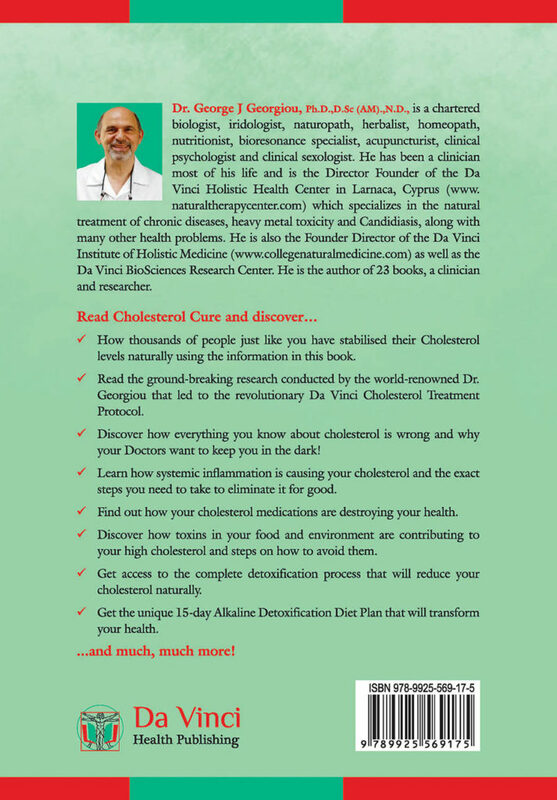 Discover how many theories about cholesterol are wrong and the reasons why, along with how the natural, Da Vinci Cholesterol Treatment Protocol devised by Dr Georgiou, can help you to become medication-free forever. 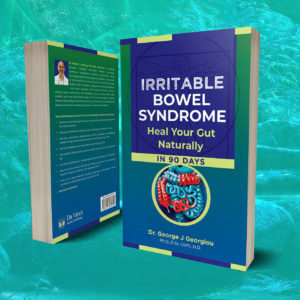 Find out how chronic inflammation, food intolerances, toxicity, stress and other factors can cause your cholesterol to rise and the detoxification protocols that you can follow, along with natural supplements to bring your health back to normal without medications. 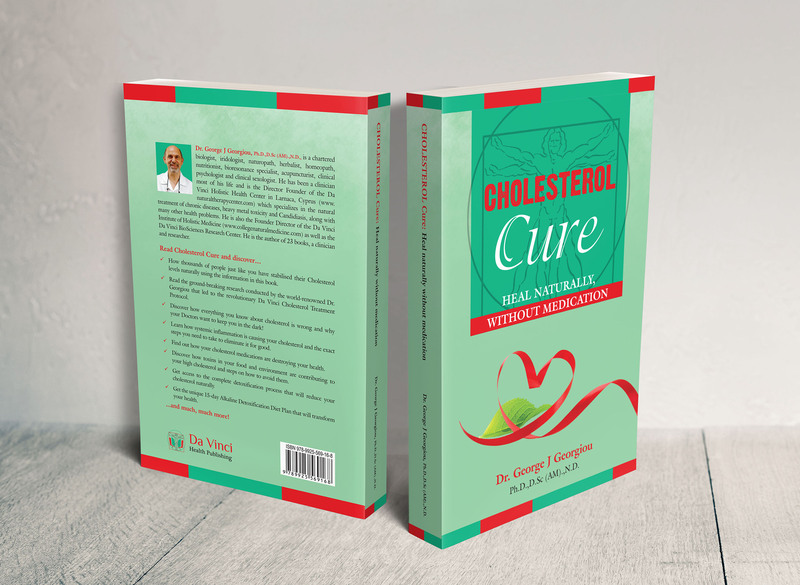 How thousands of people just like you have stabilised their Cholesterol levels naturally using the information in this book. 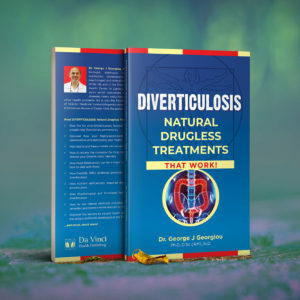 Read the ground-breaking research conducted by the world-renowned Dr. Georgiou that led to the revolutionary Da Vinci Cholesterol Treatment Protocol. 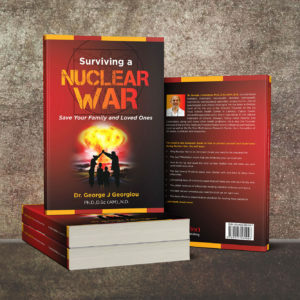 Discover how everything you know about cholesterol is wrong and why your Doctors want to keep you in the dark! Learn how systemic inflammation is causing your cholesterol and the exact steps you need to take to eliminate it for good. Find out how your cholesterol medications are destroying your health. Discover how toxins in your food and environment are contributing to your high cholesterol and steps on how to avoid them. Get access to the complete detoxification process that will reduce your cholesterol naturally. Get the unique 15-day Alkaline Detoxification Diet Plan that will transform your health. 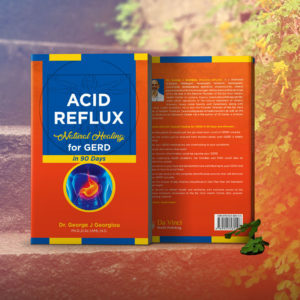 Chapter 1 – The Da Vinci Haemorrhoids Treatment Protocol: Be Haemorrhoid Free Forever!